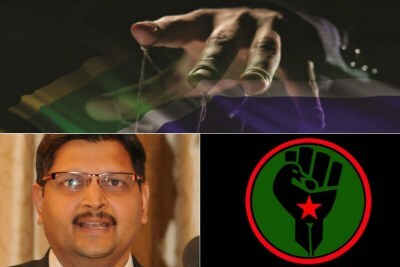 Black First Land First (BLF) leader Andile Mngxitama asserted that his motive for attending an event hosted by the Daily Maverick at the Cape Town International Convention Centre was "civil" engagement with the investigative press who he accused of generating fake news. 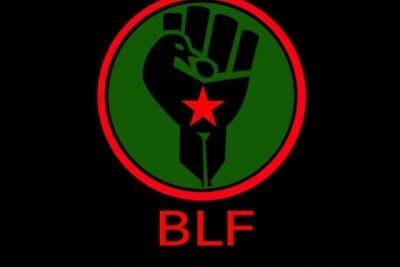 This comes after an altercation between a BLF member and amaBhungane journalist Stefaans Brümmer at Cape Town International Airport, making it the fourth incident of intimidation between the lobby group and members of the media. 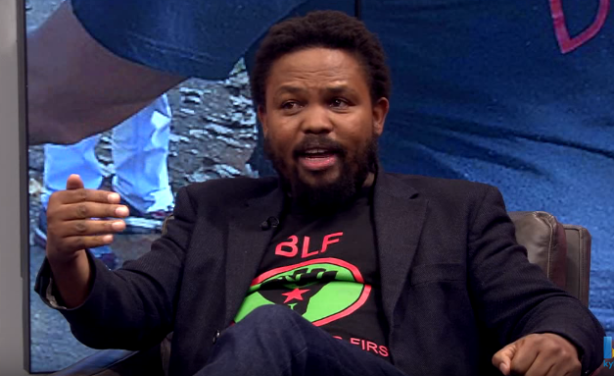 Screenshot from an interview with BLF leader Andile Mngxitama (file photo).